Need armchair that lets you recline? 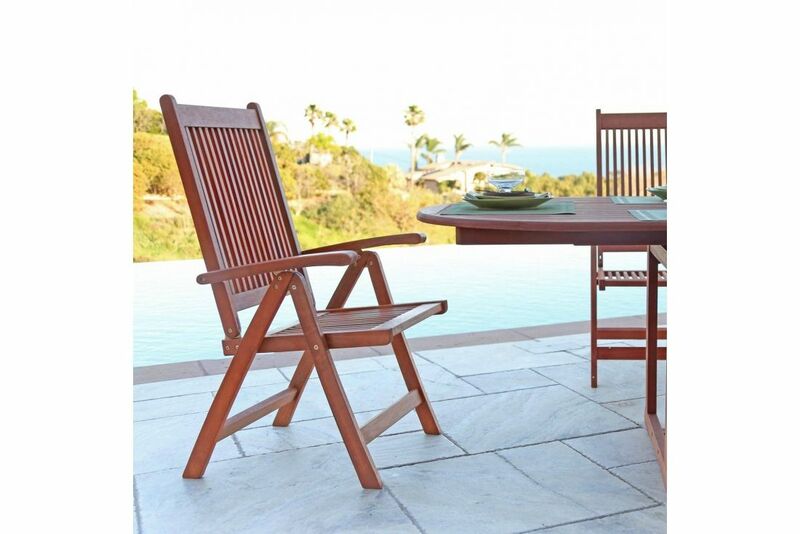 This Renaissance Outdoor patio Hand-scraped Wood Reclining Chair is the best choice for you! The chair can be reclined in 5 positions simply by pushing on the armrest for the desired position, sounds perfect! pushing on the armrest for the desired position sounds perfect!